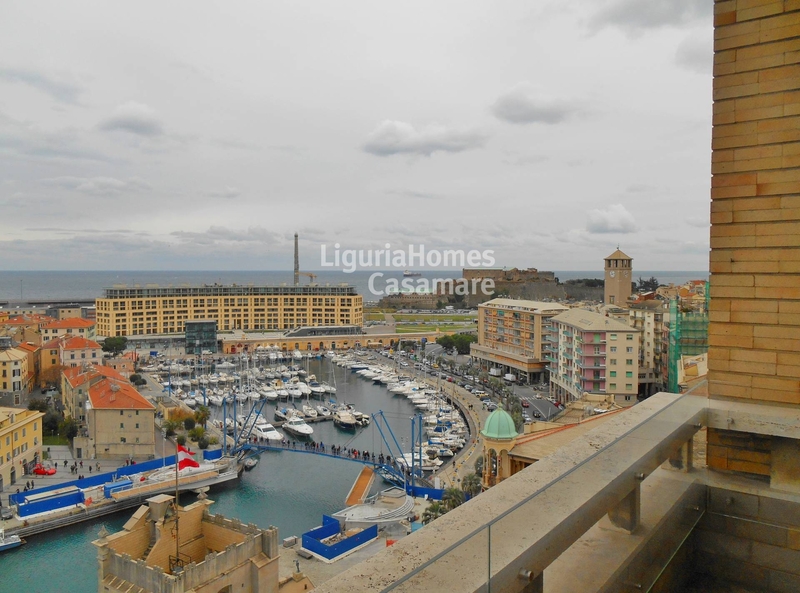 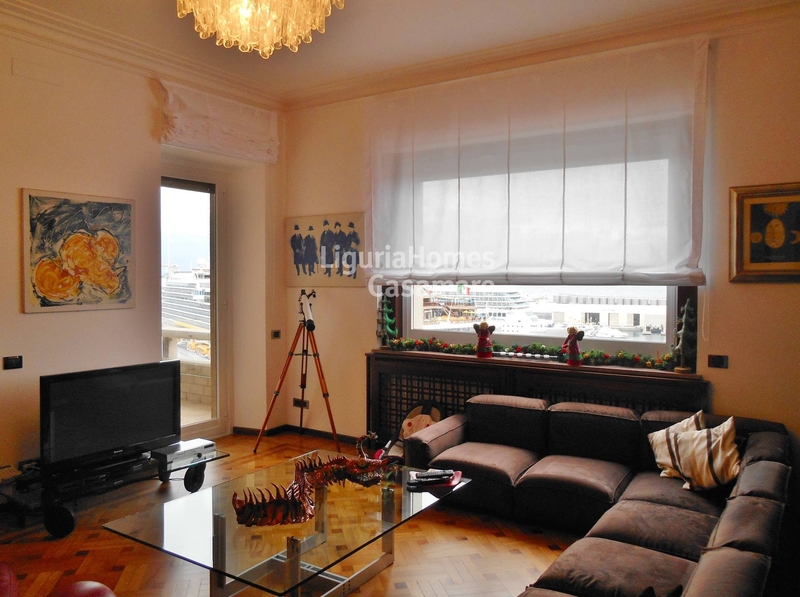 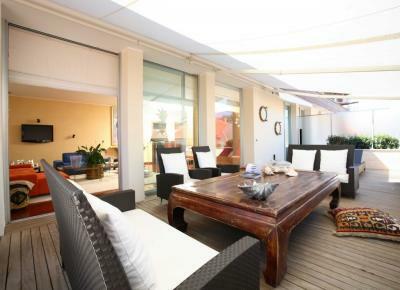 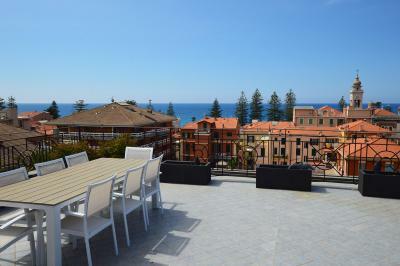 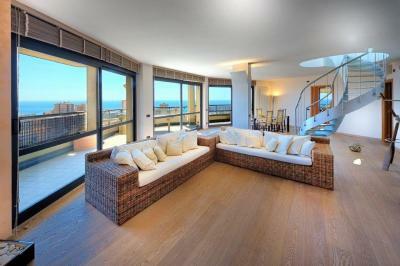 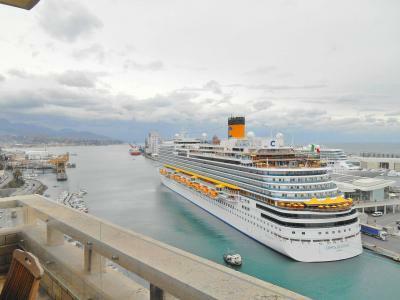 Savona: large Apartment on Harbor. 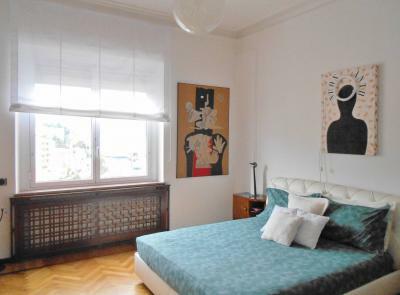 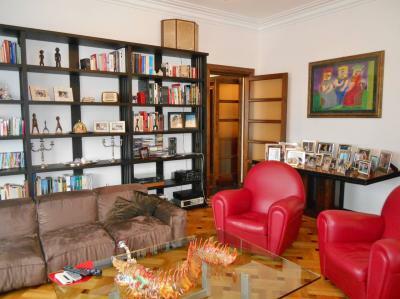 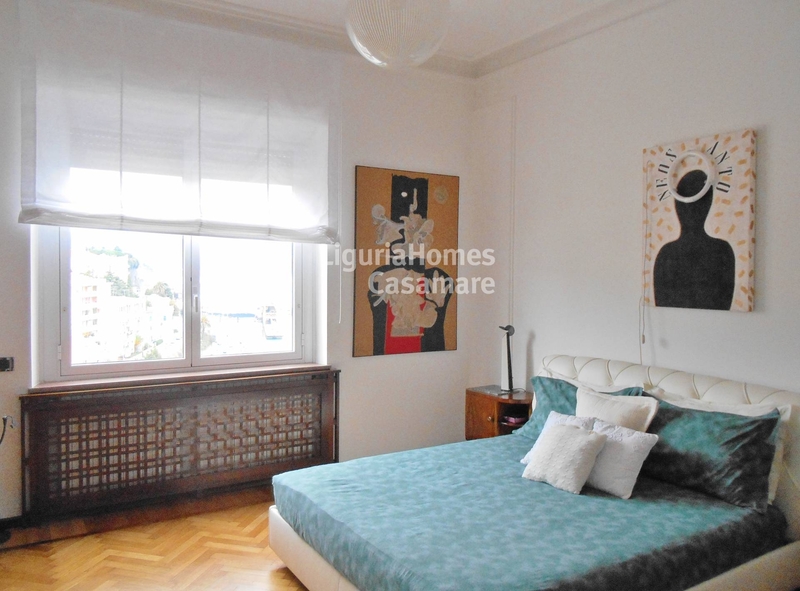 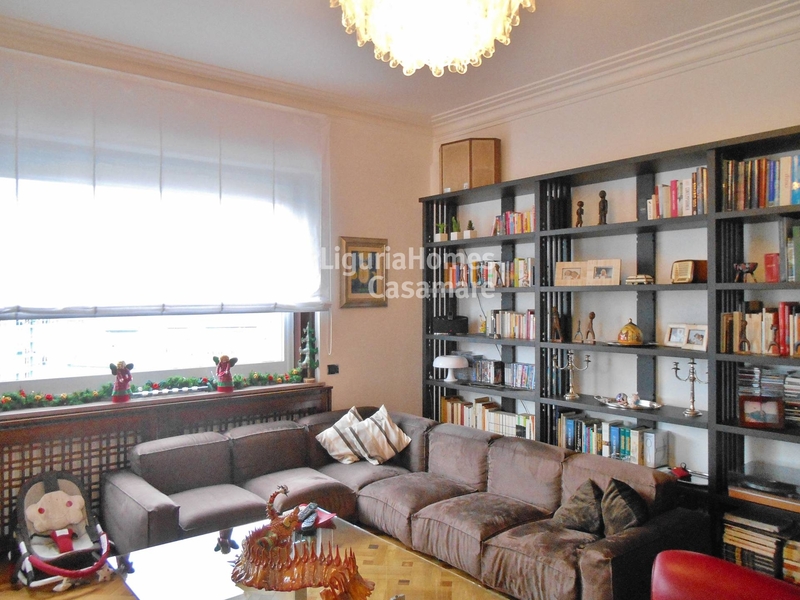 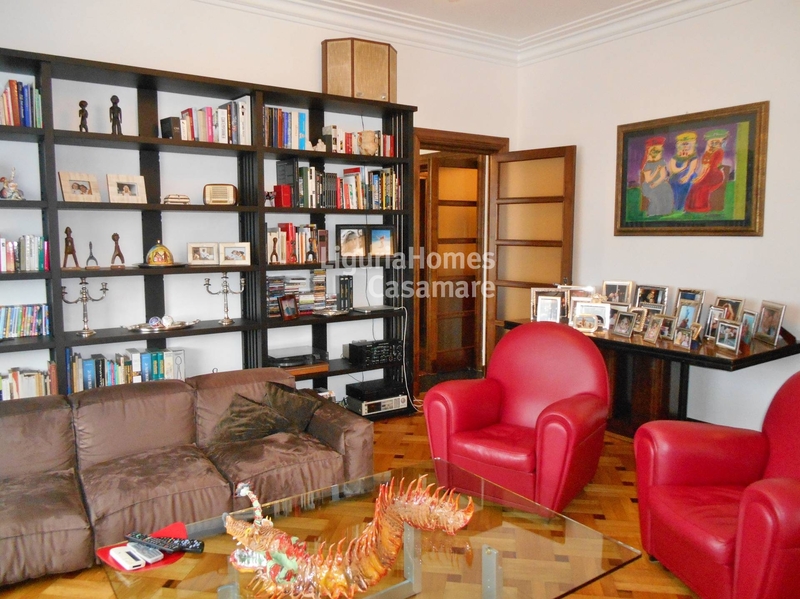 In the heart of Savona, close to the port, large elegant Apartment with high standard and attention to detail. 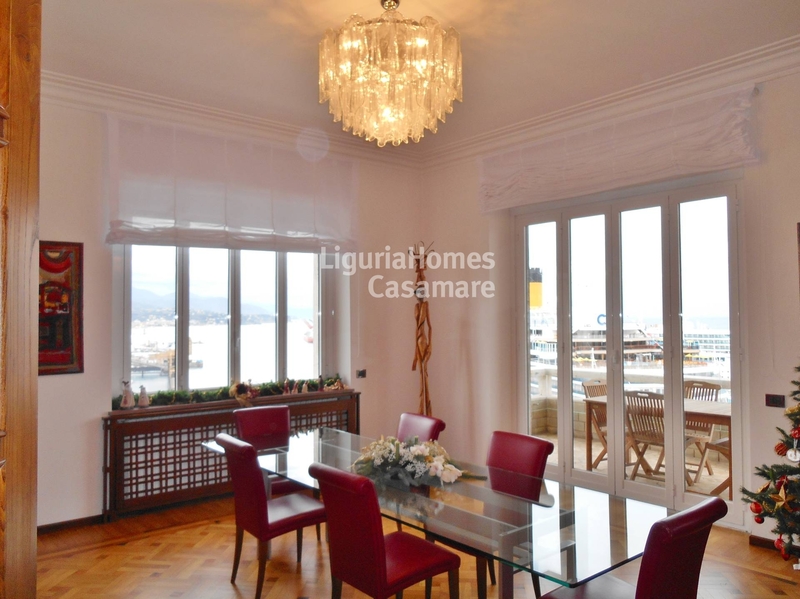 This large Apartment on the port of Savona is located on the 10th floor of an historical building which offers a splendid panoramic view. 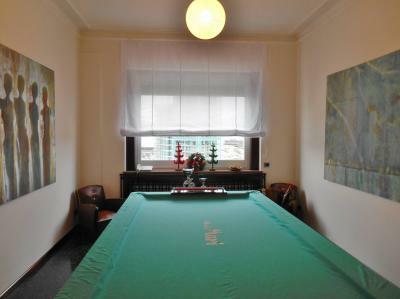 The Apartment is so divided: two inputs, one of which is next to the service elevator, corridor, three saloons, two of them with access to the terrace, a vault, 3 bedrooms, two double wardrobes, 3 bathrooms, kitchen with access to the veranda which offers laundry and utility room, a large corridor that divides the sleeping area. 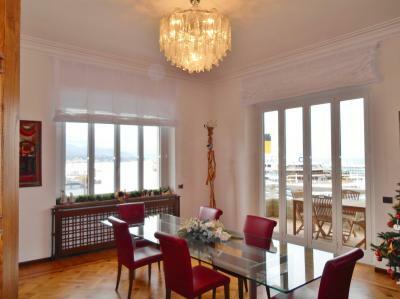 Marble and wood floors throughout the House, air conditioning, central heating and autonomous, volumetric alarm, switchboard with interiors in all environments, motorized blinds and a superb Concierge service that also offers an added value in terms of security. This large Apartment on the port of Savona, it's an interesting opportunity for a household resident but also a valuable investment in "brick" considering the economic growth that had the port thanks to the cruise terminal. In the price are included 2 cars places in the garage of the port only a few steps from the property.